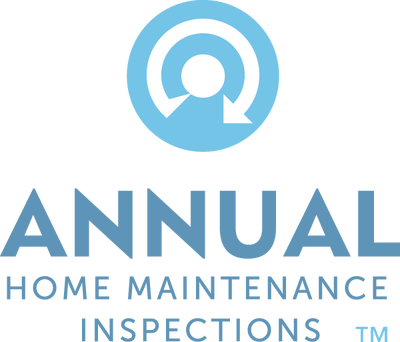 Every Home Inspection comes with a free Home Maintenance Book! Dana N. says: I was very happy with service I received. The inspector explained everything to me as he was doing them. He was early on the job as well. Very professional and patient even though I didn't understand everything at first, but he took the time to explains things so he knew I understood. I was very appreciative of his work and the quality. ​Gary W. says: Very organized and thorogh. Was impressed with his knowledge of the trade. Price was well worth it. 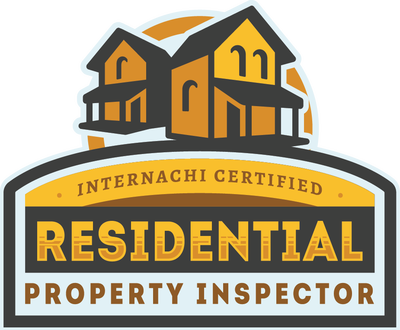 Home Inspection Report was well put together and easy to understand. 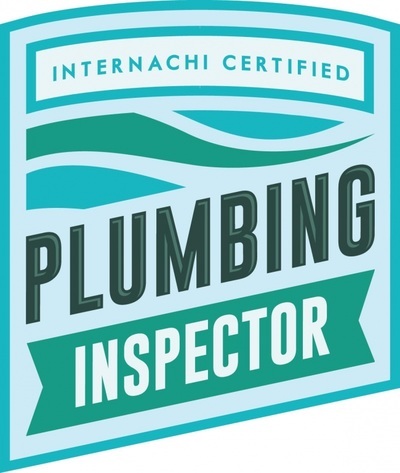 John A. says: Inspection was very thorough and helpful. Jeremiah answered all my questions. He provided some good tips to help make my home more energy efficient. FIVE STARS!!! 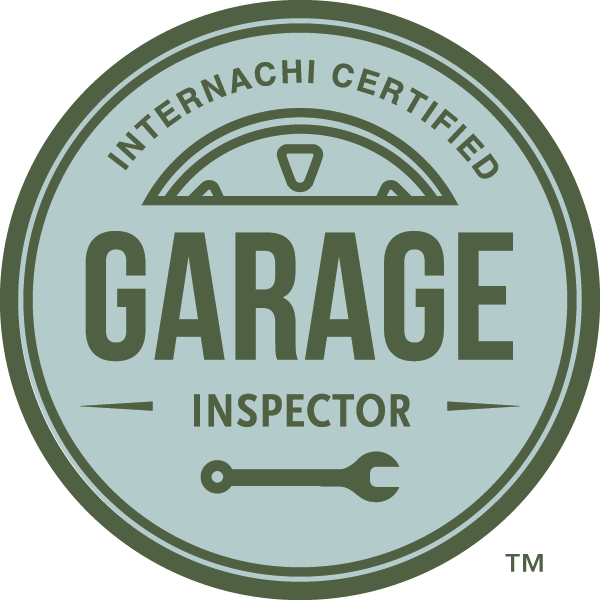 I highly reccomend using Craftsman Home Inspections for your next inspection! 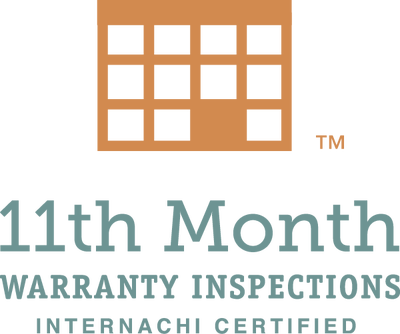 Jeremiah went above and beyond- very professional, extremely thorough, and got the report back to us faster than expected. I will never use anyone else going forward! ​-Malia Williams, Denver Real Estate Broker at Brokers Guild in Cherry Creek. Danielle D. says: We really enjoyed working with Jeremiah. He was very professional, but also pleasant and personable. 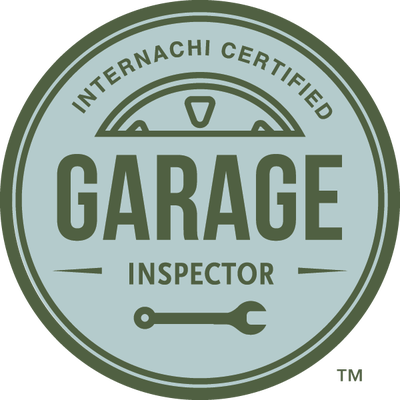 His inspection was thorough and realistic. And he provided a detailed report that helped us determine our next steps in the home buying process. 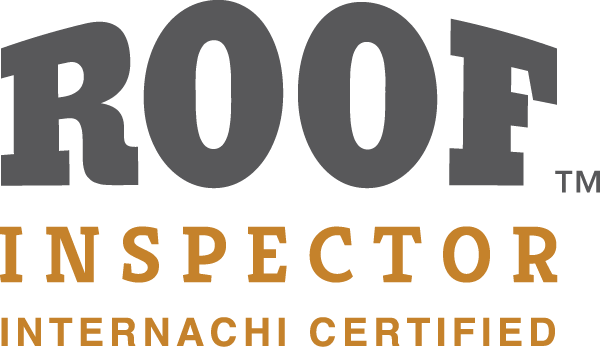 We just came off an extensive 3 day consultation session with Jeremiah from Craftsman Home Inspections LLC this past weekend. Reflecting upon it now I am overwhelmed with the information that Jeremiah provided us. He is truly setting himself apart as a real professional in a business that often may carry low expectations. He is certified with the best, InterNACHI, and he shows it. He is a small company that has a huge presence. Great teacher, coach and mentor to our up and coming business here in Oklahoma City. 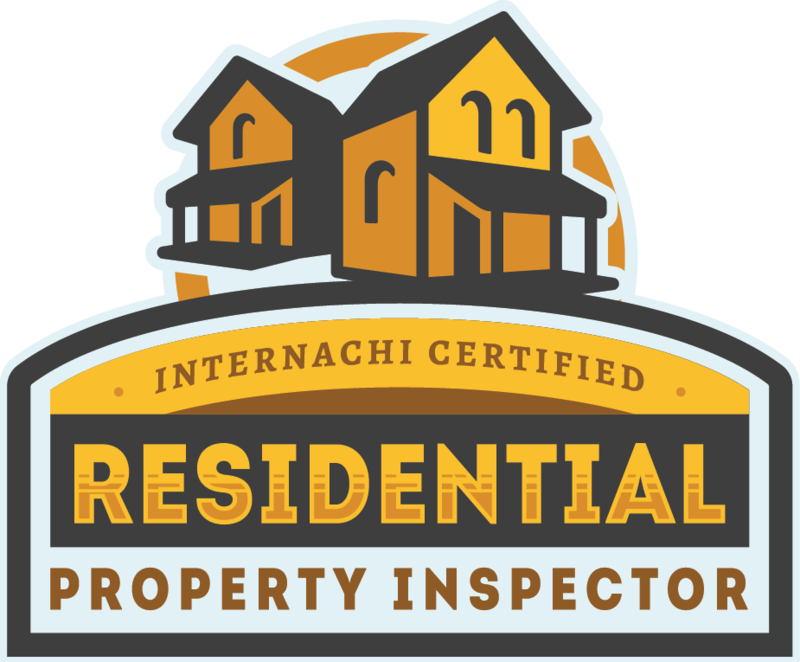 In short, I would hire Craftsman Home Inspections LLC to inspect anything I owned or was looking at buying in the Denver, Aurora Metro. You will be impressed with Jeremiah's knowledge, personality, promptness and thoughtfulness regarding your property. 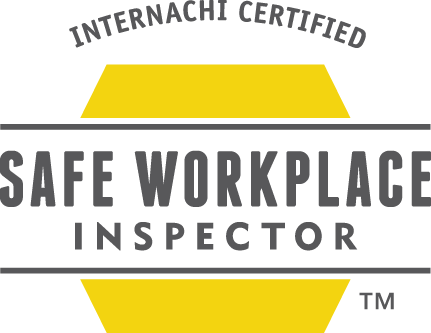 Because he is so good at teaching, we will be having him back to mentor our newer inspectors and old for refreshers in the future. Great consultant at a very fair price. 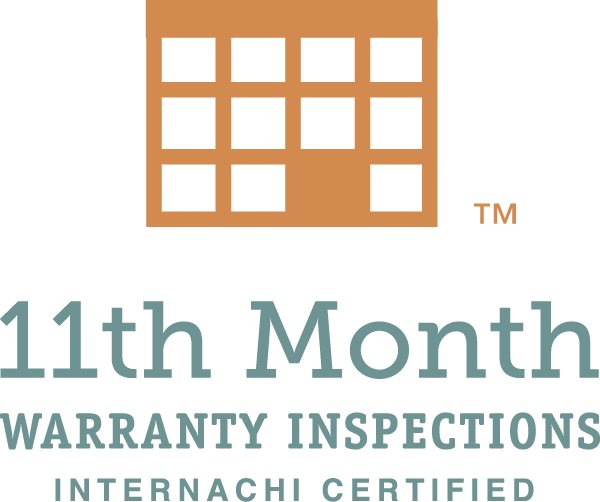 I highly recommend Craftsman Home Inspections LLC. 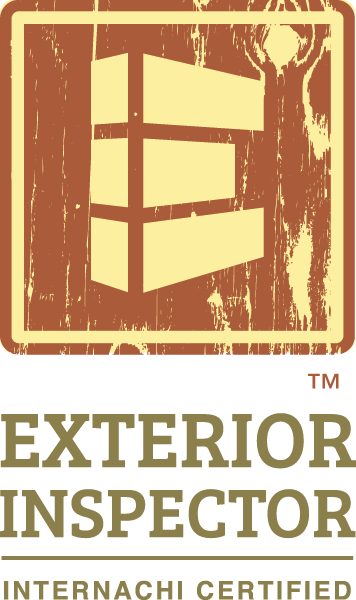 Thank you to Craftsman Home Inspections and Jeremiah Wheelersburg for a great weekend of education and equipping. 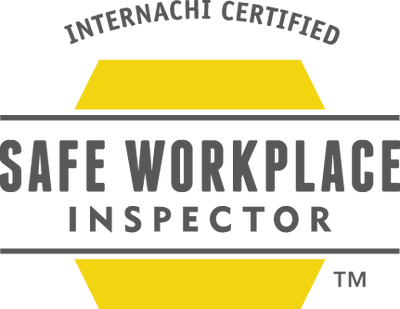 Our company hired Jeremiah to do some on-site training and consultation for our new home inspection division. We truly got the BEST in the business. 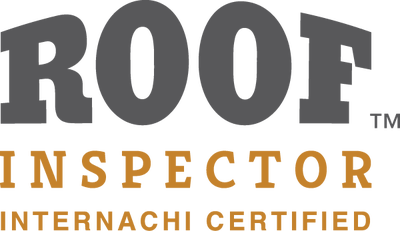 Jeremiah is the most professional, educated and thorough inspector we have met. We are extremely grateful for all that he has done for us. If you live in the Denver Metro area and you are a realtor or about to buy a home, you must use Jeremiah! He is certainly the best in the business. Thank you for your diligent inspection of the home. I appreciate you taking the time to explain your thought process throughout the inspection and the documentation in the report. 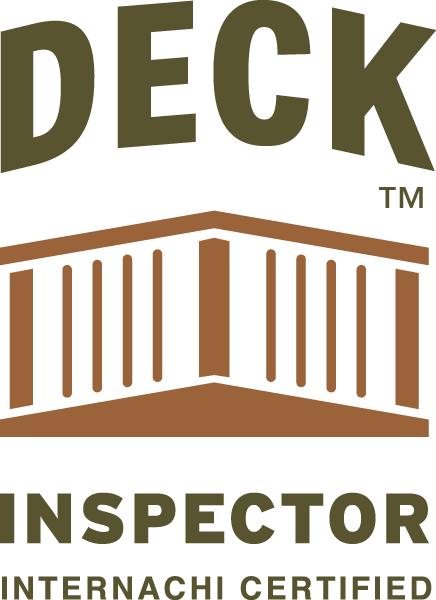 I will gladly refer you to anyone looking for a home inspector. 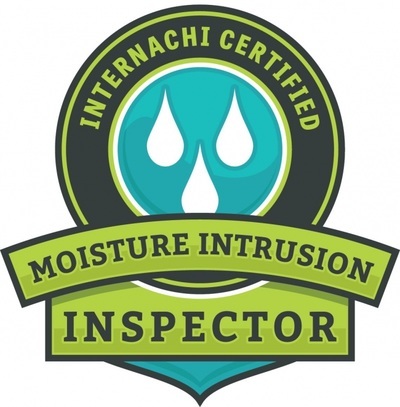 "What an amazing experience we had with Craftsman Home Inspections. Jeremiah was through and professional. His suggestions and our subsequent work lead to 11 offers on our home in the first 3 days it was on the market. 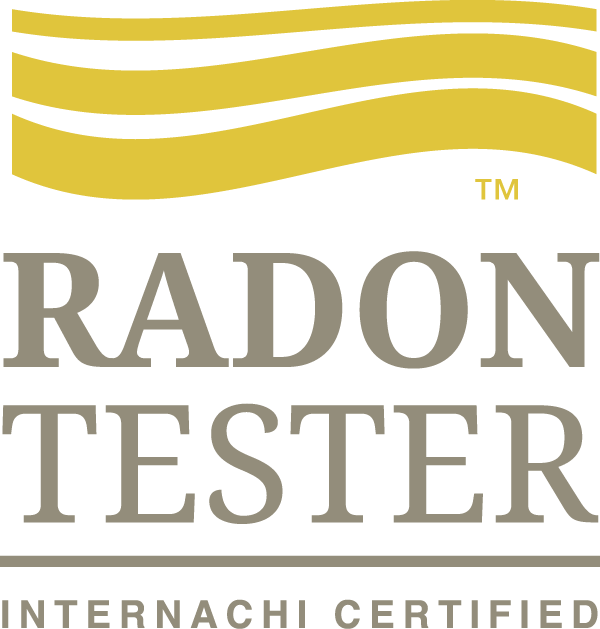 Without his help we would not have been able to prepare our home for sale, contract and quick close. I highly recommend this company and Jeremiah for your home inspection needs. 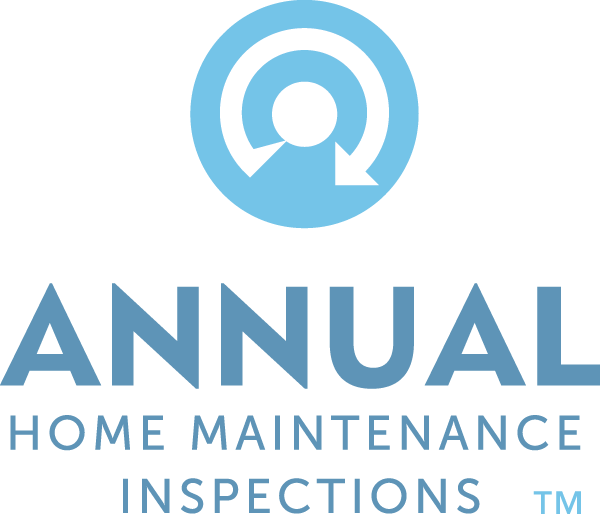 No need to look anywhere else for your home inspection needs." Our Best Inspection Every Time! 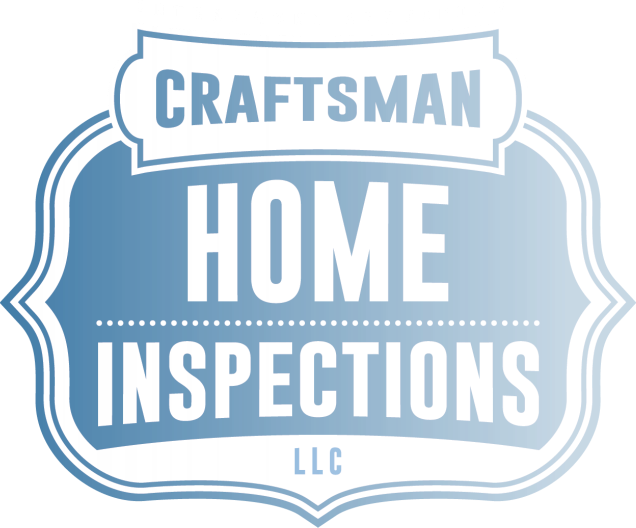 Craftsman Home Inspections, LLC, is the home inspection company you can trust. 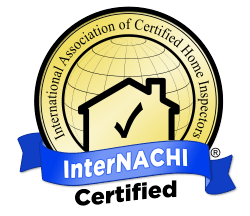 As a Certified Professional Inspector® trained by InterNACHI—the International Association of Certified Home Inspectors—I’ll provide you with the information you need to purchase your home with confidence and maintain it with peace of mind. 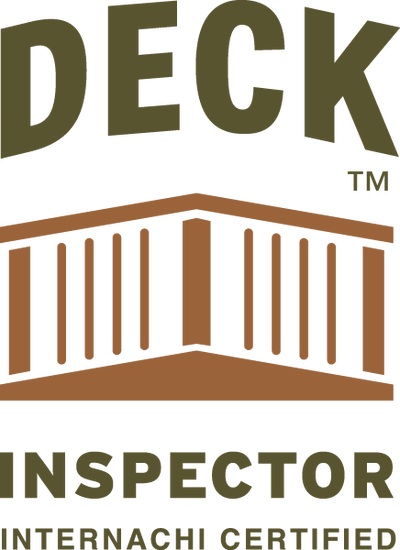 I’ll inspect the structure, systems and components of the home, inside and out, from the foundation to the roof. 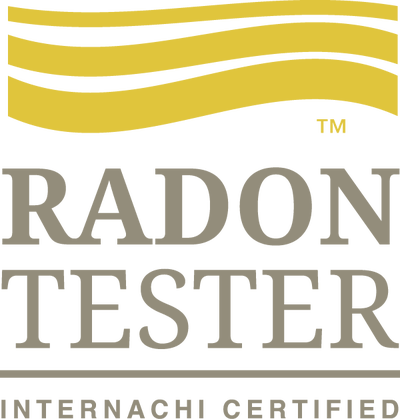 I use the latest tools and technology, including an infrared camera. 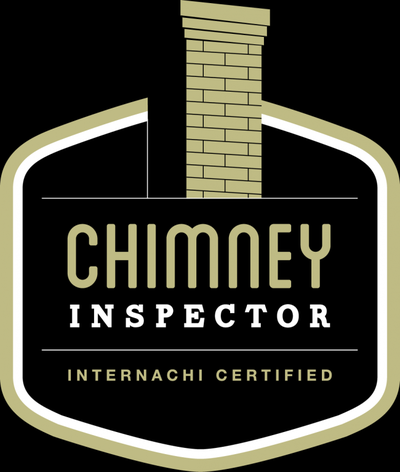 Following my evaluation, I will compile my findings in an easy-to-read report, which will include detailed descriptions and high-resolution digital photos—along with thermal images for comparison—of any issues I’ve discovered. I’ll email you your report the same day (with a hard copy available upon request), and my job isn’t finished until you understand everything in it.